I am so delighted you are here! 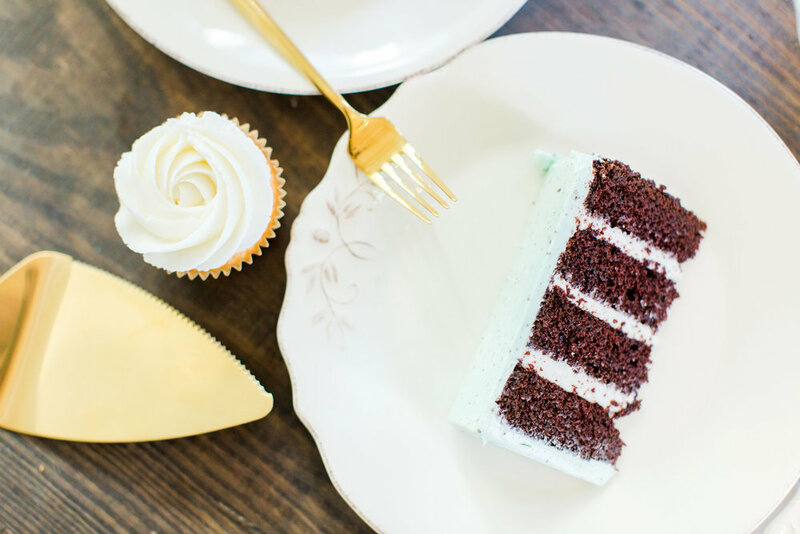 Take a few minutes to mozy around and see all the beauty and deliciousness Vanilla Bean Bake Shoppe has to offer. I hope you find everything you have dreamed of for your cake and more.